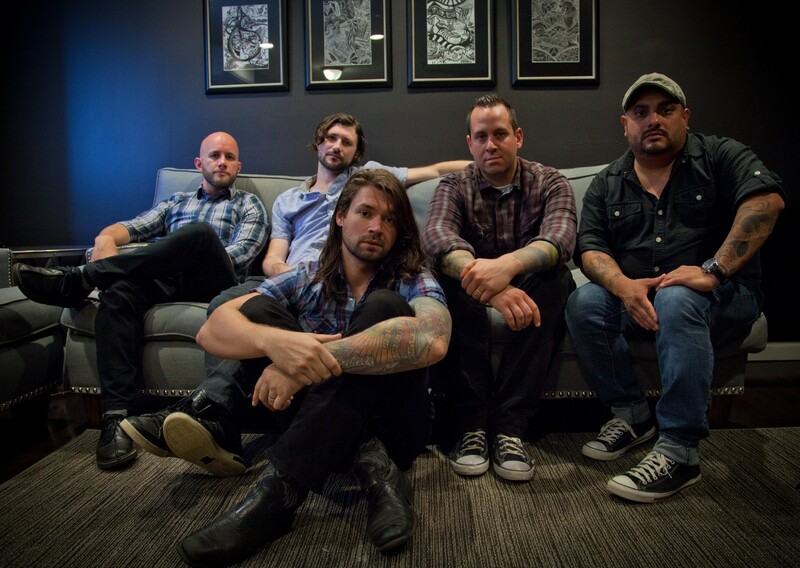 FRIDAE TV’S Q&A WITH – SHAUN COOPER OF TAKING BACK SUNDAY! FRIDAE: Your Sixth studio album was released March 18th, for everyones ears to hear, how excited are you? SHAUN: I am so excited that tears of joy are streaming down my face as I type this! FRIDAE: HaHa…When birthing the record, what journeys were taken? How was it conceived? SHAUN: We actually conceived and birthed four children during the writing and recording of this record, so that was really something. We were just trying to write the best songs we are capable of. FRIDAE: What can people expect on “Happiness Is”? Does it follow the same format as its predecessors or is it a completely different formulation of sounds? SHAUN: I don’t know that any of our records followed a specific formula. 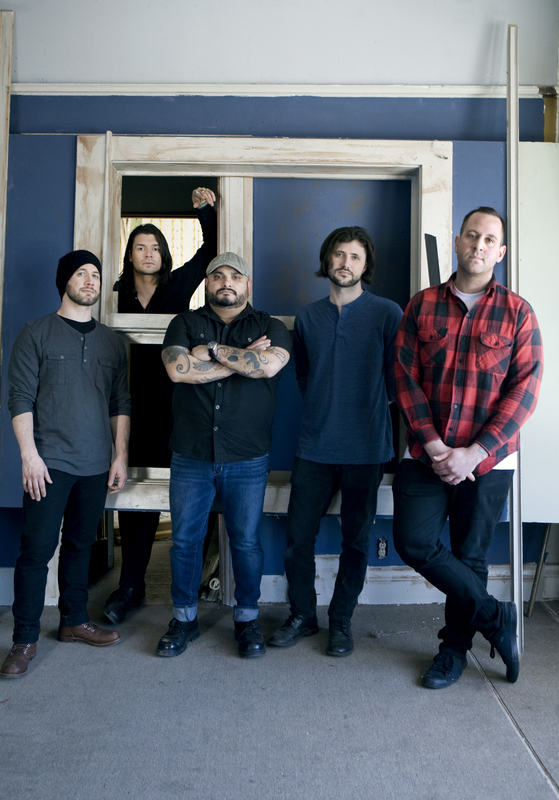 Happiness Is is diverse and raw and probably the most interesting sounding album Taking Back Sunday has released. FRIDAE: Over the years there have been many changes with the band, what obstacle was the hardest to overcome? SHAUN: Some people like to think of us as solely a nostalgia act. I think Happiness Is will shatter that notion. It’s very rare that any band has their best release 6 albums in. In my opinion we did just that. FRIDAE: I remember how crazy the crowd was last year at Warped tour when you guys tore up the stage. What was the craziest show you can recall? 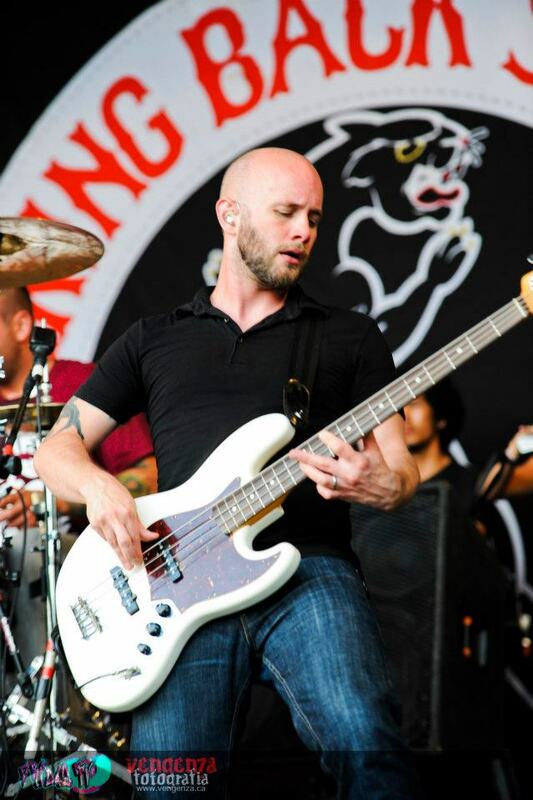 SHAUN: We played an amazing sold out show in Singapore a few weeks ago. The crowd was amazing. It seemed like everyone in attendance knew every word to every song we played that night. FRIDAE: Are there any artists out there today you would like to collaborate with? SHAUN: What is Sisqo up to these days? I thought The Thong Song was rad. FRIDAE: Who came up with the idea of a Co-Tour with The Used? SHAUN: I don’t know who initially had the idea. It’s something we’ve wanted to do for a long time though so I’m glad it finally worked out. FRIDAE: Any plans to add anymore tour dates this year in Canada? SHAUN: I don’t know yet but we would love to. FRIDAE: What are your top five favorite albums of all time? SHAUN: Guns ‘n Roses Appetite For Destruction, The Beatles Abbey Road, Nirvana Nevermind, Rancid …And Out Come The Wolves, Radiohead The Bends. FRIDAE: For all of the new bands out there, what piece of wisdom would you like to share? FRIDAE: The horror fan in me needs to know…Have any of you been to the Amityville house? SHAUN: When Eddie (Guitarist) was a kid he used to give tours of the place to tourists, he’d charge them $5 apiece. He saved that money to buy his first guitar. FRIDAE: That story is fantastic! Thank you so much for taking the time to answer my random questions, epecially the Amityville one! Looking forward to seeing you all rock the stage again at the sold out Kool Haus show with The Used in Toronto April 8th!